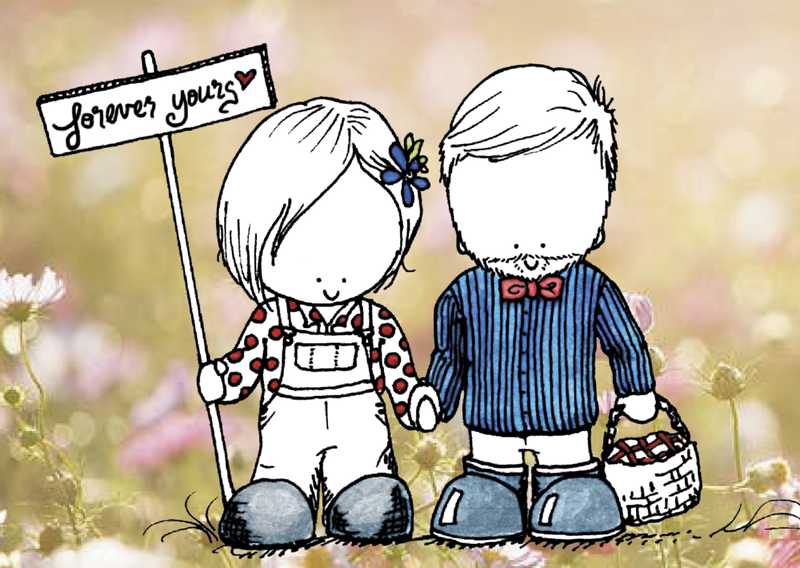 At a glance: NorsuArt options for your special occasions and illustration needs! NorsuArt offers you wedding invitations, save the date postcards, placeholders and the visuals you need to make the details of your special day perfect. Invitations, posters, advertisements, business cards--you name it! Make a fresh and personal statement with NorsuArt illustrations. make someone smile, just do it! Order yourself or a friend the gift of positivity and expectation! Receive mail from Laura once a month for a whole year! Valid for anywhere in the world! Books are friends! So are pets. Valentine's. Mother's Day. Housewarming. Wedding. Birthday. Missing you. Of course you need a card for that occasion! 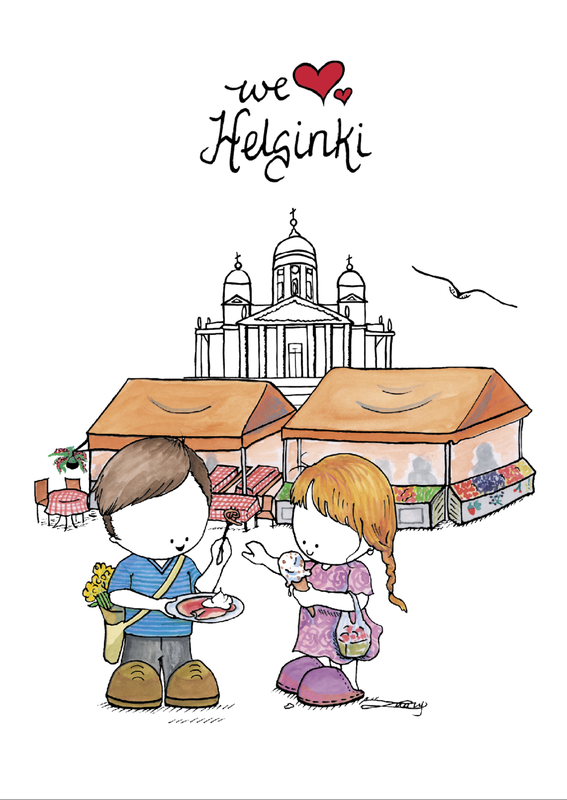 Helsinki's most vibrant market by the sea! Showcasing this amazing country in the freezing-but-gorgeous northlands, Finland. Ta-da! Come for a visit, and when you do, send a postcard! Capturing the warm moments of good conversations over a cuppa! When a gift needs to be as special as its recipient. Personal and hand-painted articles. Whatever your illustration need, please get in touch!